Are we ready for a future not too dissimilar to that portrayed in Minority Report? I’m not referring to bald people predicting murders before they occur, but rather to cars that don’t need us — the drivers. Being a big fan of driving myself, this is a question that naturally presented itself when I read news of Audi’s new autonomous car system. Audi itself prefers to call it a “piloted” system, reinforcing the idea that these cars should not necessarily be left entirely to their own devices, but that human guidance should still be present to supervise the whole driving experience. The human element is then not altogether done away with, but still present like pilots are with commercial sized airplanes — ready to take the wheel should gremlins suddenly make their presence felt. Autonomous cars have been on the radar for a while, with Google being the main pioneer in this field, but Audi has proven itself to be at the forefront of this technology where automakers are concerned. 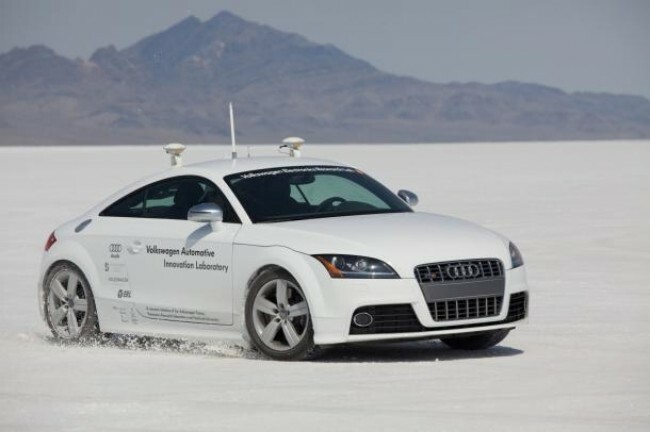 In 2010, working alongside Stanford University, the Volkswagen Group put an autonomous Audi TTS on the Pikes Peak hill climb, completing the 156-turn, 19.99 km track in 27 minutes. Proof then, that although we are encouraged to be mindful over driving, a truly autonomous form of personal transportation is not that far in the future. 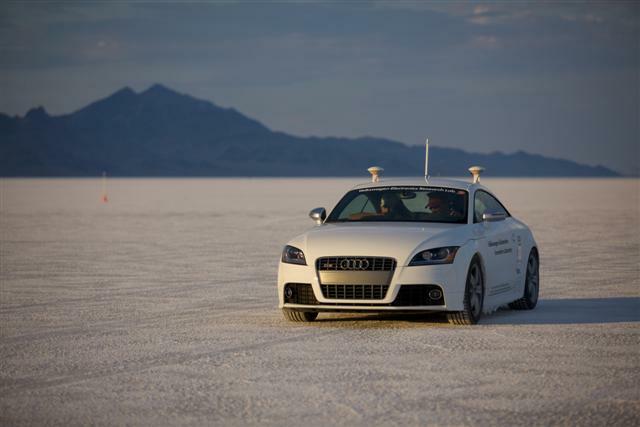 In fact, the Nevada DMV recently awarded Audi with the first automaker autonomous car license — making Audi autonomous vehicles road-legal. What are the implications of such technology though? Well, we can imagine that it will take navigation to the next level, wherein tech will not only guide you to your destination, but drive you there as well. Self-parking vehicles are already entering the market, but as it becomes a standard feature busy parking lots will now have more space than ever, with regular and consistent parking behavior occurring across the board. A couple of years ago I would have looked upon this technological advance with disdain, pretending to be a purist and reminding others of the sheer driving pleasure that can be derived from jumping into a car and driving through a mountain pass. However, I am a bit older now, and maybe the novelty and excitement of driving has subsided because I can look at this and think — wow, how nice would it be to actually look at, and appreciate, the mountain pass that I’m driving through? The end verdict — we’re looking at the best of both worlds. Drive when you want, relax when you want.